The Grand Lodge offices are open Monday through Friday, 8.00 a.m. to 4.30 p.m. Central Time, excepting legal holidays. 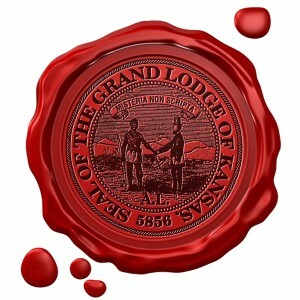 Grand Lodge of Kansas A.F. & A.M.